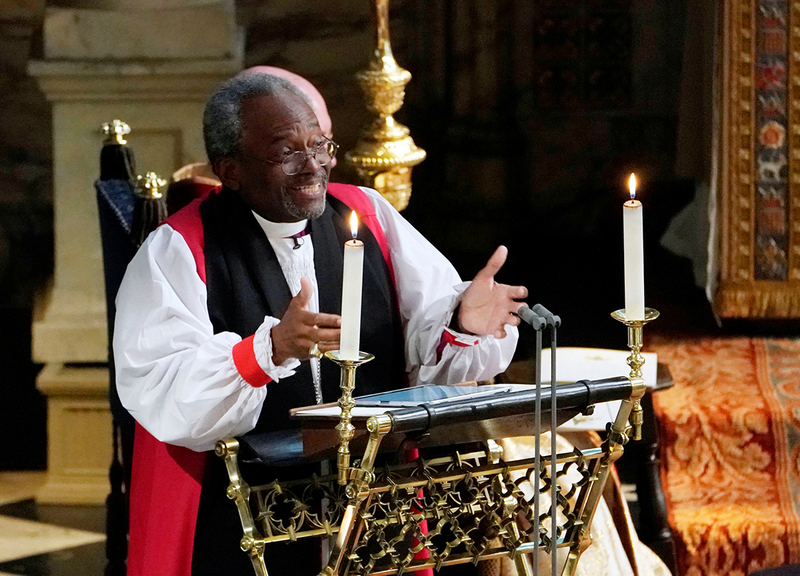 [Episcopal News Service – Windsor, U.K.] When millions of people around the world tuned in to witness and celebrate the royal wedding of Prince Harry and American actress Meghan Markle, they were also treated to one of the most dynamic preachers the happy couple could have chosen for their nuptials. -Matthew Davies covered the royal wedding live. Lynette Wilson is managing editor of the Episcopal News Service.